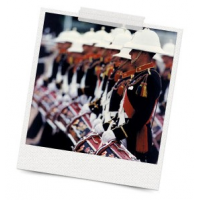 British Band Instrument Company (BBICO) is a leading supplier of military band instruments for independence celebrations. 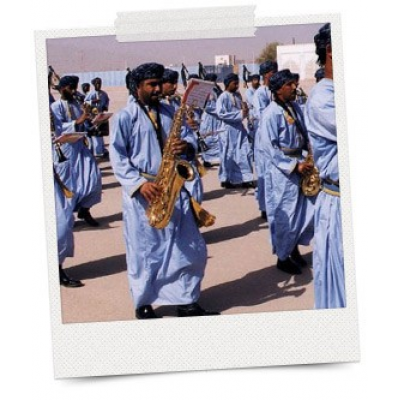 Marching bands have been used for centuries at independence celebrations, parades, ceremonial events, and military festivals. 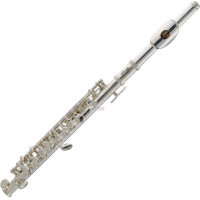 BBICO has long standing relationships with leading instrument brands. 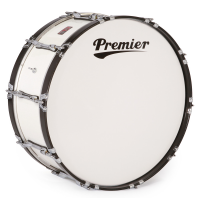 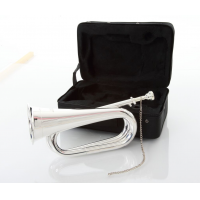 The company also offers customised instruments and can assist with marketing, technical support, and product support. 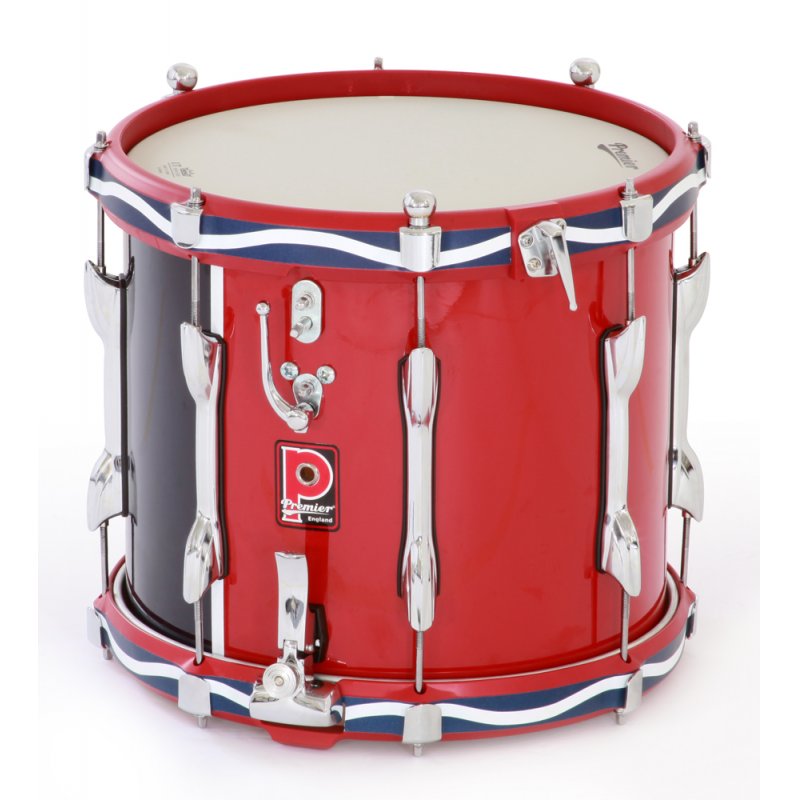 This ensures that each marching band is personalised, high quality, and affordable. 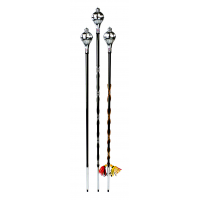 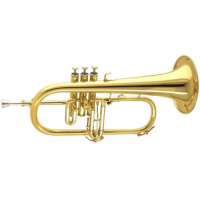 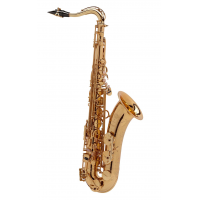 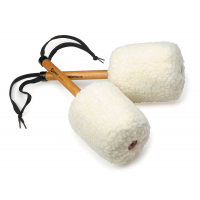 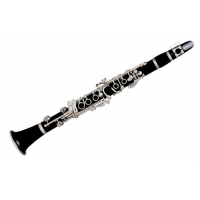 BBICO provides brass instruments, woodwind instruments, bagpipes, and percussion. 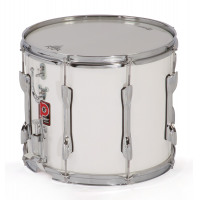 This means that it can supply a complete marching band, whatever the application. 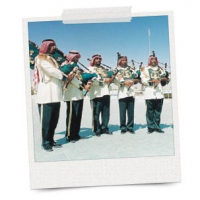 Which military band instruments for independence celebrations are available? 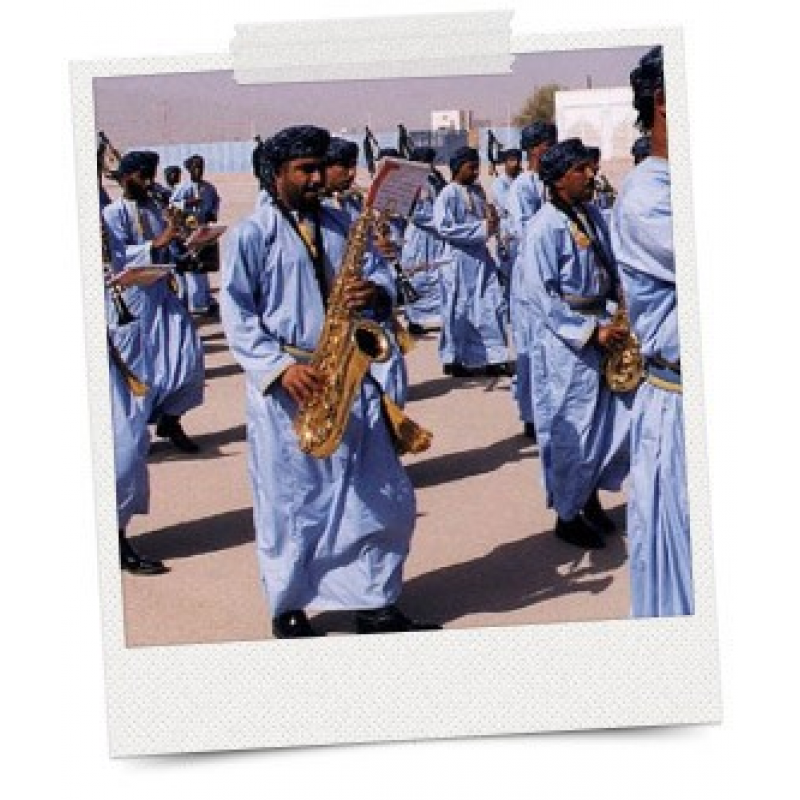 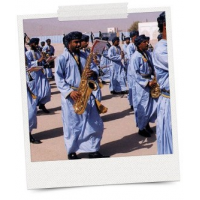 Why choose BBICO to supply your military band instruments for independence celebrations? 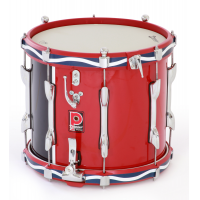 Contact BBICO now to supply your marching band.